he concept of car ownership is shifting gears. General Motors , invested $500 million in ride-hailing company Lyft on Monday, saying in a statement that it was planning to develop a ride-hailing service with self-driving vehicles. 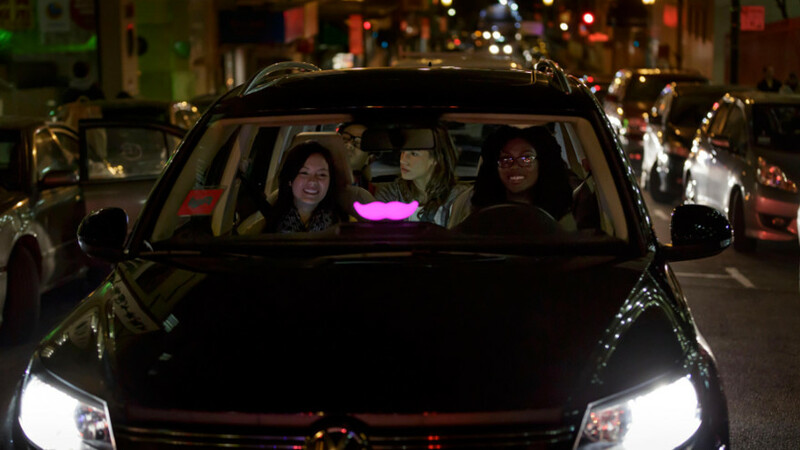 John Zimmer, president and co-founder of Lyft, said in the statement that the aim of the partnership was to redefine car ownership by developing new transportation services. With this announcement, GM joins Ford and other automobile makers that have combined forces with Silicon Valley companies to develop self-driving technology. The deal also allows GM to get involved in the rapidly growing ride-hailing industry by providing short-term rentals to Lyft drivers who don’t own cars.